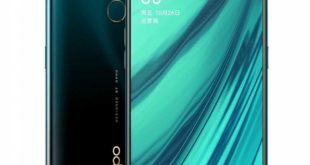 ZTE Nubia Z18 has been officially launched in China. It is mid-range device of the ZTE’s Nubia brand in its ‘Z-series’. The device comes with a 5.7-inch FHD+ 18:9 display, 6GB of RAM, Dual Rear Cameras and fingerprint sensor. 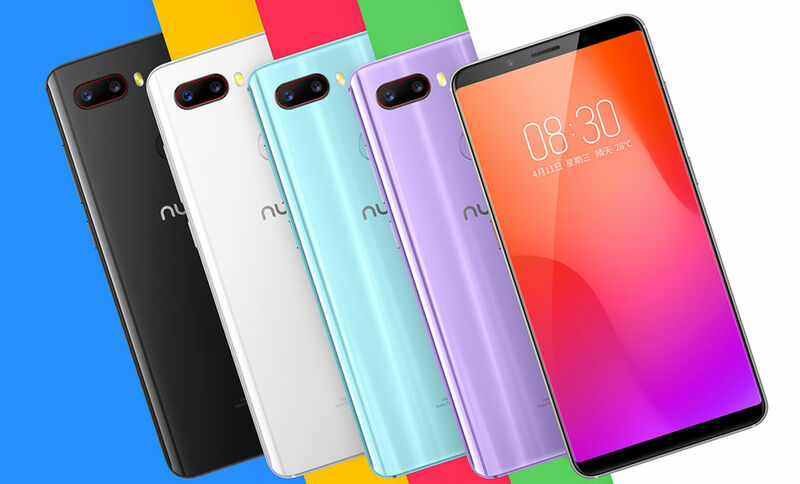 The ZTE Nubia Z18 price in China starts from CNY 1,799 – approximately $284 for the 6GB RAM with 64GB storage version and the 128GB storage version costs CNY 2099 – approximately $333 and CNY 2199 – approximately $349 for the Limited Provence Edition with 6GB RAM with 128GB storage in Purple color. It will be available for order now and goes on sale in China from April 19, 2018. The handset comes in Black, White, Blue and Pink color options. 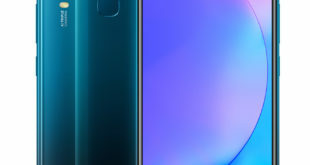 The ZTE Nubia Z18 features a 5.7-inch In-Cell 2.5D curved glass display with Full HD+ (2160 × 1080 pixels) resolution, 18:9 aspect ratio and 85% NTSC Color Gamut. It has a glass back that also has a Corning Gorilla Glass protection, all-metal Aluminum alloy frame and comes with a dedicated voice button. 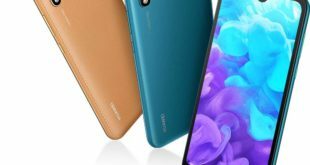 The handset is powered by an Octa-core Snapdragon 660 14nm Mobile Platform (Quad 2.2GHz Kryo 260 + Quad 1.8GHz Kryo 260 CPUs) with Adreno 512 GPU and 6GB of RAM. It packs a 64GB / 128GB of inbuilt storage which can be expanded via microSD card up to 128GB. On the camera front, the Z18 flaunts a 24-megapixel rear camera with f/1.7 aperture, PDDF + CAF hybrid focus for 0.1 second quick focus, dual-tone LED flash along with a 5-megapixel secondary rear camera for portrait shots. It also has NeoSmart AI engine and Snapdragon 660 AIE Artificial Intelligence Chip promising the best experience. For selfie, it has an 8-megapixel camera with f/2.0 aperture, 1.12um pixel size, 80-degree wide-angle lens, Face unlocking that scans up to 106 facial points and also lights up the screen when you lift the phone to unlock the phone quickly. The Nubia Z18 also comes with a rear fingerprint sensor, TAS2555 smart Amplifier, and DTS Headphone: X for better sound experience. 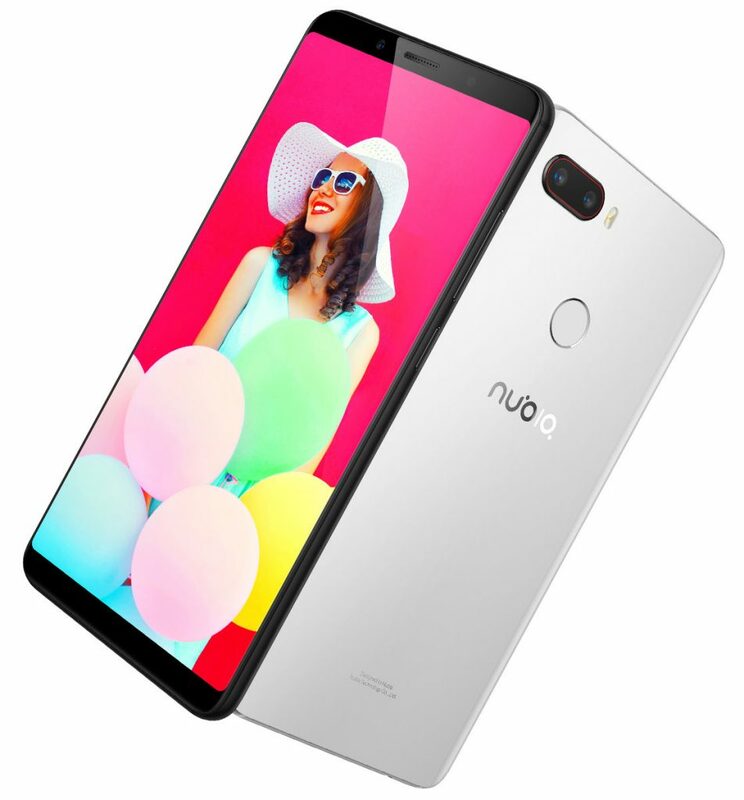 The device runs on Android 8.1 Oreo -based on nubia UI out of the box. It packs a 3450mAh battery and supports dual SIM slot with dual standby. 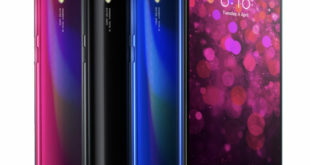 For connectivity includes 4G VoLTE, 3G, Wi-Fi 802.11 b/g/n/ac, GPS, A-GPS, Bluetooth 5, and USB C. The device measures 148 x 70.6 x 7.6mm and weighs 153 grams.